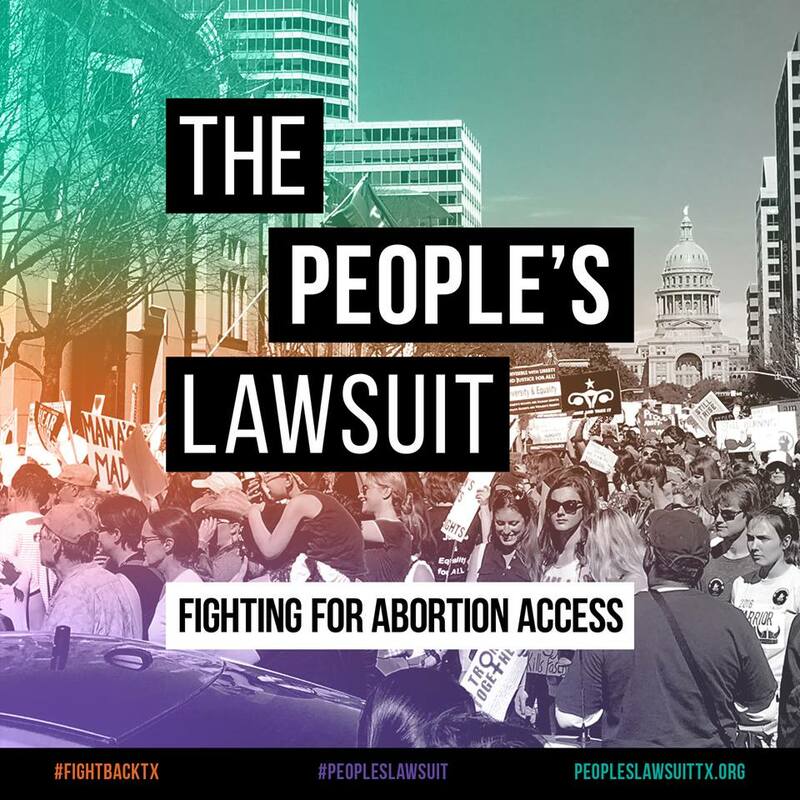 A coalition of reproductive health, rights and justice organizations in Texas are filing a lawsuit against the State for the many unnecessary abortion restrictions sanctioned by state legislature. 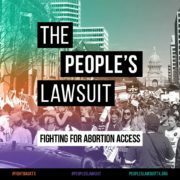 Whole Woman’s Health Alliance, the Afiya Center, Fund Texas Choice, Lilith Fund, Texas Equal Access Fund, West Fund, and Dr. Bhavik Kumar are the plaintiffs. Laws that threaten abortion providers with arrest or jail for providing care subject abortion providers to special criminal liability.